WOW! 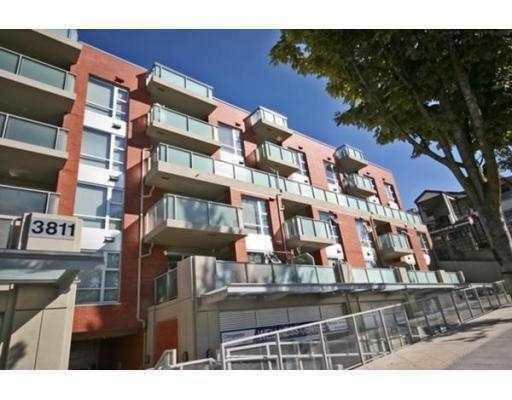 3 BDRM/ 2 FULL BATHS - Gorgeous & bright corner unit located on the quiet side of the building with a nice new west to DT. Featuring beautiful engineered H/W floors, granite counters, SS appliances, cozy fireplace, insuite laundry, 2 parking stalls PLUS 2 storage lockers! The Mondeo, in the 'Heights' is a luxury brick & CONCRETE building just minutes away from downtown. Great location & easy access to everything. Best priced 3 bdrm unit in the area. Open House Sunday Mar 29th, 2-4pm.